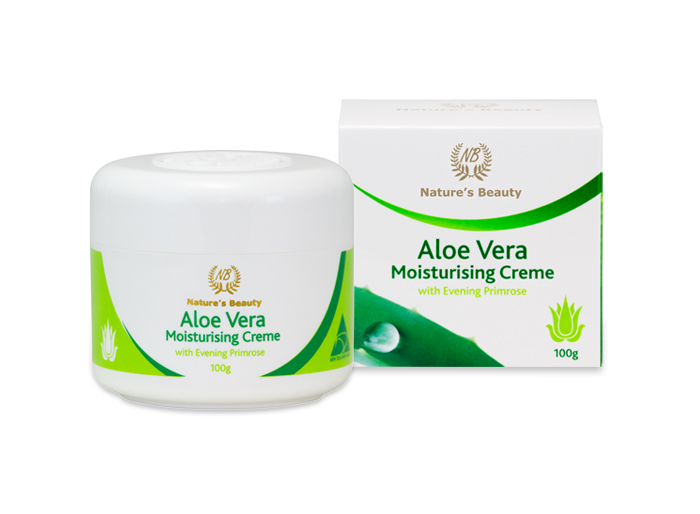 A light and vitamin rich Aloe Vera Creme that deeply soothes and hydrates the skin to help enhance skin elasticity and reduce the signs of aging. 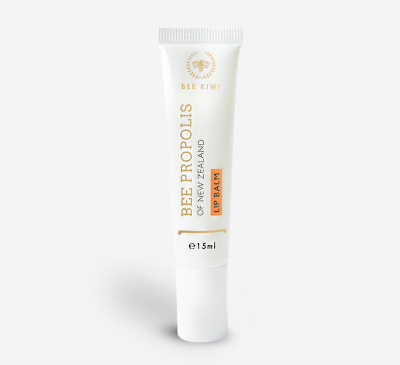 With essential vitamins and natural enzymes to deeply moisturise and help restore the skin’s balance, it is also imbued with beneficial antioxidants such as beta carotene and Vitamin C and E. This enriching cream helps strengthen and improve the skin’s natural firmness to aid in the reduction of fine lines, and helps the skin regain a clear, glowing complexion. Bask in the added benefits of Almond oil to soften and smooth the skin, and the additional effects of Evening Primrose oil’s anti-inflammatory and healing properties to help remove redness and minor blemishes from the skin. Further enriched with Vitamin E to quell dryness and bolster the skin’s UV defense, enjoy healthy glowing skin and immerse yourself in its refreshing scent. 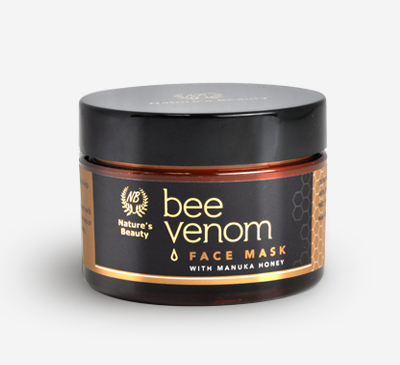 Apply day and night to moisturise and condition the skin. 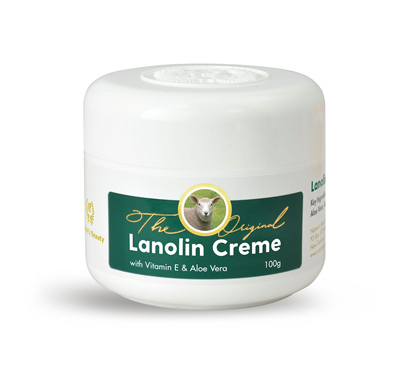 This moisturising creme is ideal for all skin types. Almond Oil aids in the nourishment and reparation of the skin, and is rich in vitamins A, E and D and Omega 3 and 6 and helps to restore skin hydration and elasticity. Aqua (Water), Capric/Caprylic Triglyceride, Aloe Barbadensis (Aloe Vera) Gel, Glycerine, Glyceryl Stearate, Cetyl Alcohol, Stearic Acid, Cetearyl Alcohol & PEG-20 Stearate, Isopropyl Myristate, Prunis Amygdalus Dulcis (Sweet Almond) Oil, Triethanolamine, Dimethicone, Oenothera Biennis (Evening Primrose) Oil, Diazolidinyl Urea, Sorbitan Stearate, Methyl Paraben, Phenoxyethanol, Propyl Paraben, Tocopheryl Acetate (Vitamin E), Carbomer, Fragrance, Butyl Hydroxy Toluene.